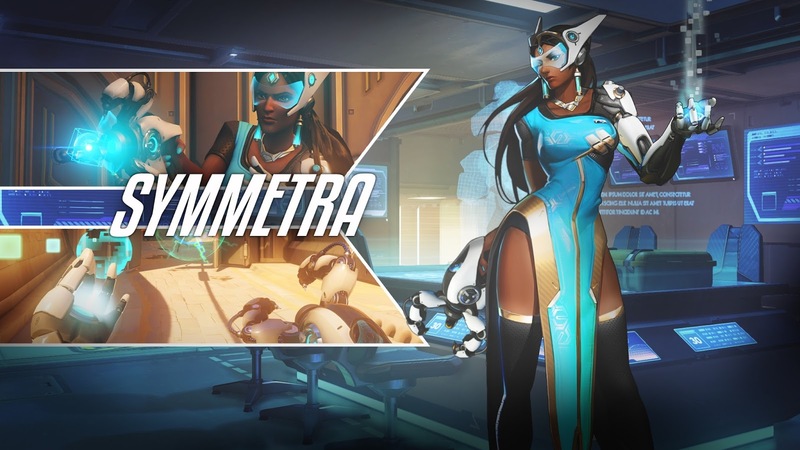 Overwatch is full of unique Heroes with their own playstyle, weapons, and abilities. In this "How To" series by Maka91Productions, learn tips and tricks for each Hero including an overview of their abilities, unlockables, achievement/trophy tips, and overall gameplay guides. In this ninth video, Maka focuses on Symmetra. A difficult defensive Hero with a strong close-range weapon and the unique ability to create teleporters.